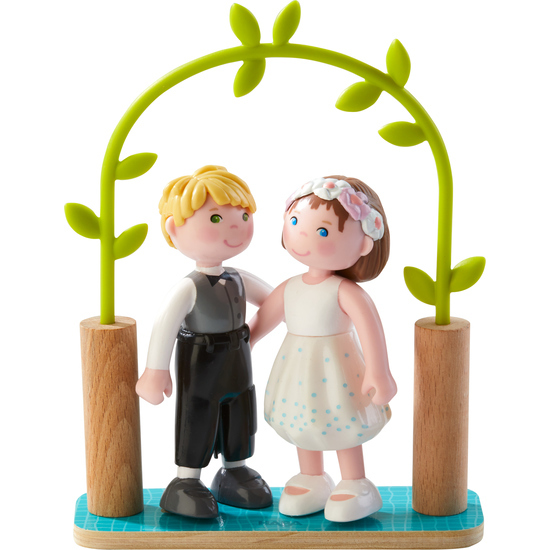 Wedding bells are ringing for Little Friends! The lovely bride & groom are ready to say their vows. Of course, there will be a huge celebration and all the Little Friends family and friends are invited!